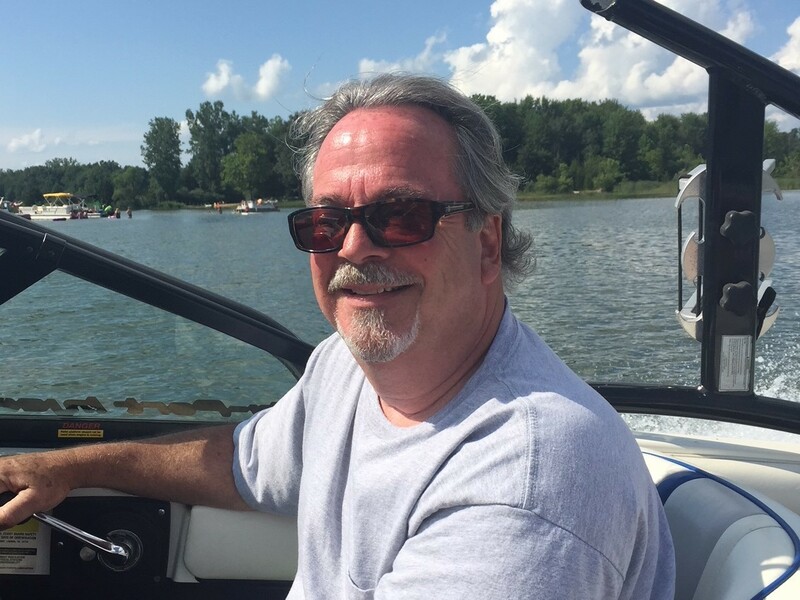 David Mittendorf, Vice President and longtime manager of the Fort Wayne, Indiana office of Needham DBS retired effective September 1, 2017. Dave remains on the Board of Directors and will continue to consult with Needham DBS. The company culture at Needham DBS places a heavy emphasis on higher education, continuing education and career advancement opportunities. Founder, Jeff Needham, earned a MSCE from University of Kansas in 1980 while working full time. With an appreciation for hard work and an eagerness to learn throughout his career, Needham began offering tuition reimbursement to his employees and encouraged all engineers to take at least core subjects in the master’s level engineering curriculum. The Results Are In! Three Pass Exams. Needham DBS celebrates three employees who passed the October 2016 NCEES professional engineering exams. 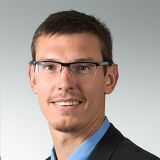 Jeremy Stech passed the NCEES Principles of Practice of Engineering (PE) Exam. The PE civil/structural exam is a civil breadth and a structural depth examination. The breadth exam contains questions from all five areas of civil engineering. The depth exams focus more closely on a single area of practice in civil engineering. Examinees work all questions in the morning session and all questions in the afternoon module they have chosen. The exam is an 8-hour open-book exam. It contains 40 multiple-choice questions in the 4-hour AM session, and 40 multiple-choice questions in the 4-hour PM session. Needham DBS has scheduled to exhibit at two trade shows in early 2017. Come by and visit if you are in the area. The first show will be the Construction World Expo in Fort Wayne, Indiana on February 22nd and 23rd. The Expo will be held at the Allen County War Memorial Coliseum. 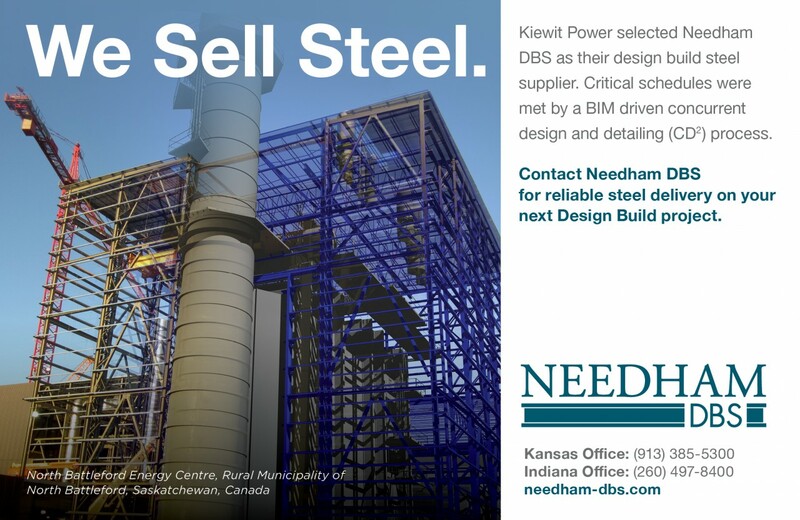 Needham DBS attended and exhibited at the 2016 International Tilt-Up Convention and Expo. The event was held at the Colorado Convention Center in Downtown Denver Colorado on October 10 through October 12, 2016. The convention kicked off on Monday October 10, 2016 with a buildings tour followed by the Awards Gala. The Gala event began with a cocktail hour with drinks and live music followed by dinner and the awards program. Awards presented during the event included the Alphonse Engelman Safety Awards, Tilt-Up Achievement Awards and the TCA Professional Awards. The entertainment was provided by Rocky Mountain Bluegrass offering a great selection of traditional bluegrass and contemporary newgrass. Needham DBS recieved an award for Warren Theatre Broken Arrow. Jason Blankenship, Karen Hand and Craig Scherschel of Needham DBS were in attendance to receive the award. 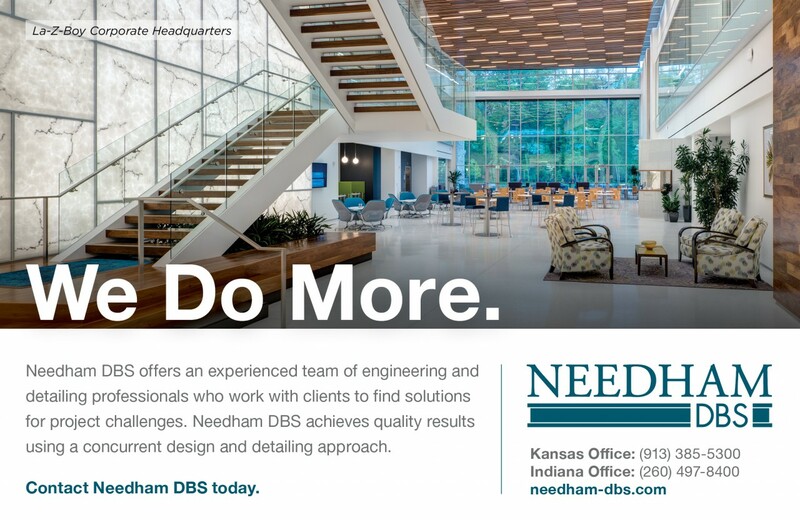 With the launch of a new name and a new logo, Needham DBS, formerly Needham & Associates, is sharpening the company's focus on providing time and cost savings while maintaining high-quality work for contractors and owners. 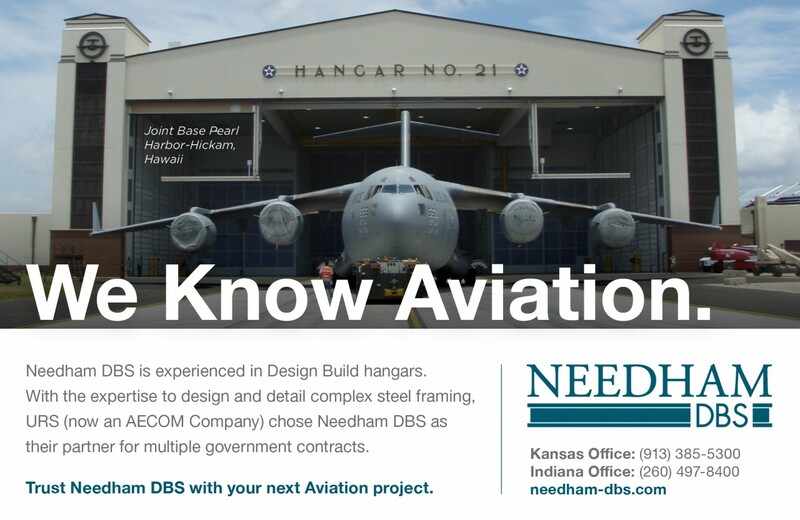 Jeff Needham, CEO of the company said, "Needham has integrated Design Build Steel, formerly a sister division, into the fold of services we provide. Our industry needs more hands-on engineers, someone who can take the project from concept, to design and detail, and to the field, making sure there are no gaps. 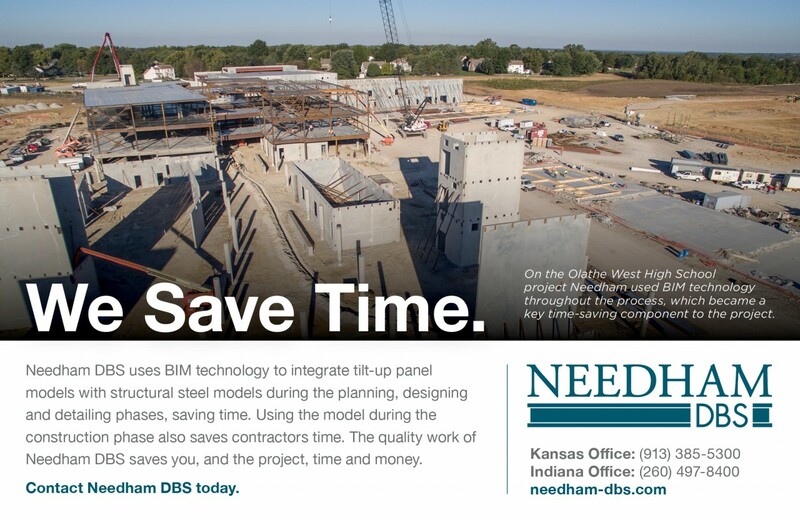 Our structural steel framing systems and design-build delivery system provide contractors with precious time so they can focus on construction. 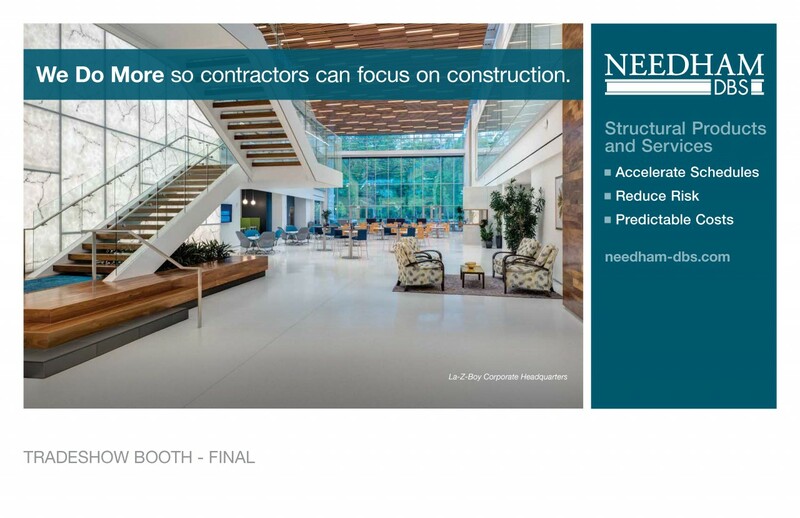 Needham DBS was an early adopter of BIM and uses Concurrent Design and Detailing to accelerate construction schedule. Time, higher industry quality standards, and low project cost all come together for our clients." Karen Hand, P.E. gave a 2 Hour Presentation titled “Tips for Successful, Profitable and Safe Projects...From the Desk to the Field” at the Johnson County Contractors Licensing Seminar. The seminar was held at the Overland Park Convention Center on October 24, 2016. The seminars are held twice each year. Contractors are required to take coursework to maintain their contractor licenses in Johnson Country. The presentation was sponsored by CPG, Concrete Promotional Group. Abstract: As a structural engineer I have noticed a concerning decline in quality of design and construction documents. The purpose of the presentation is to address areas of concern and bring those to light so that you can plan for more successful projects. Thinking big picture in addition to narrowing in on details can allow you to view projects differently. The Warren Theatre is a beautiful art deco inspired Hollywood Glam theatre, featuring 18 cinema screens and extraordinarily lavish architectural features and vibrant colors. 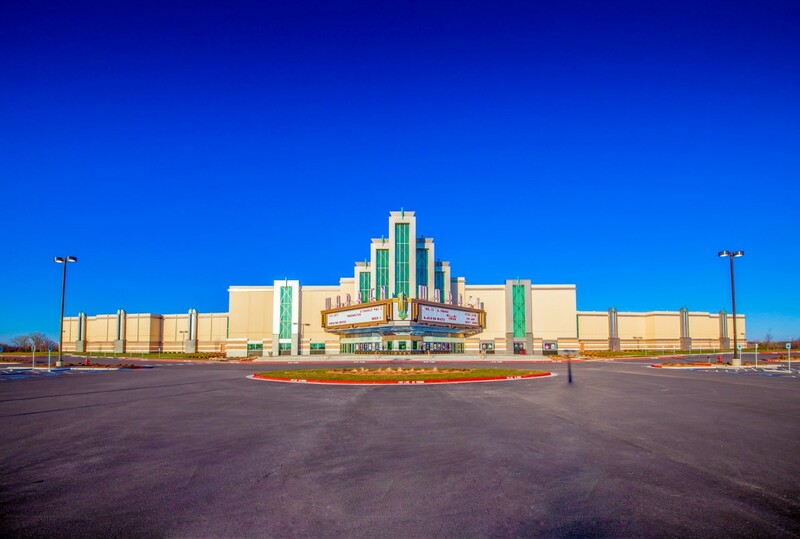 At $20.9 million, the project is both the largest and most elaborate movie theatre in the country. The project was completed in December 2014. Exterior walls for the auditorium “wings” and the taller central core structure utilized load-bearing tilt-up panels. The tilt-up concrete was self-performed by Crossland Construction. The structural design was based on a redundant cellular diaphragm concept, similar to its sister project in Moore, Oklahoma, which withstood an EF-5 tornado in May 2013. Jeremy Stech joined Needham DBS in January 2003 after graduating with an Associates of Applied Science Degree in Architectural Engineering Technology from Southeast Community College in Milford, Nebraska. In August of 2004 he began taking courses at Johnson County Community College using the tuition reimbursement benefit that Needham DBS offers. The coursework would establish a foundation to pursue a degree in Civil Engineering. Jeremy worked full time, got married and started a family while taking one or two classes each semester. He applied to and was accepted to KU School of Engineering and in January 2012 he began the rigorous engineering coursework. 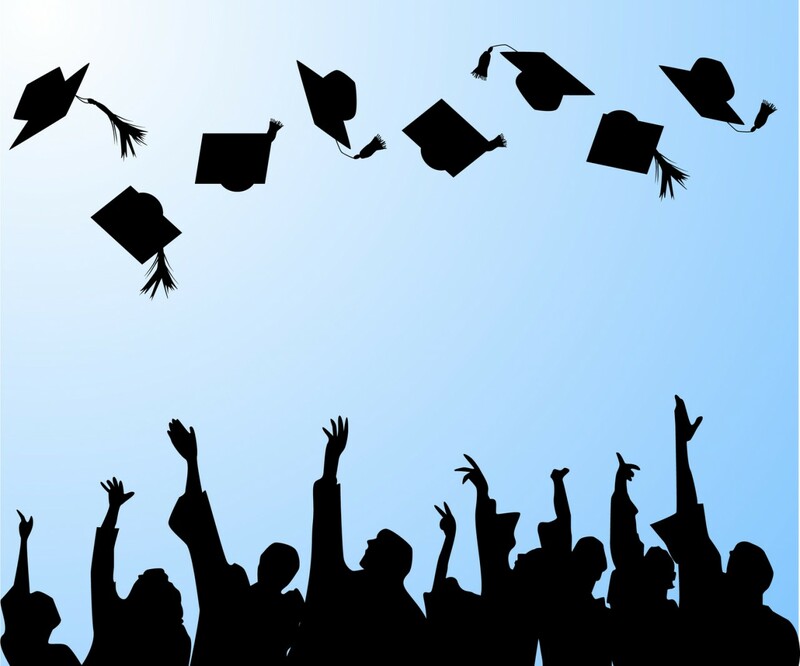 After several hard years balancing work, school and family, Jeremy graduated with a Bachelor of Science in Civil Engineering from KU in December 2015. He graduated with honors and was recognized by the civil engineering department staff, receiving the “Outstanding Graduating Senior in Civil Engineering” award and was nominated for the Locke Award. Karen S. Hand, Needham DBS, was recently appointed to the ACI Committee 551, Tilt-Up Concrete Construction.